Your journey at AU begins with choices. Maybe you already know what you want to study. Or perhaps you’re unsure. Either way, you’ll be introduced to a world of options. You’ll learn from award-winning professors who make teaching a priority. You’ll be supported by academic tutors and counselors who will help chart your journey. You’ll grow through volunteer programs and professional experiences. You’ll graduate prepared to succeed. 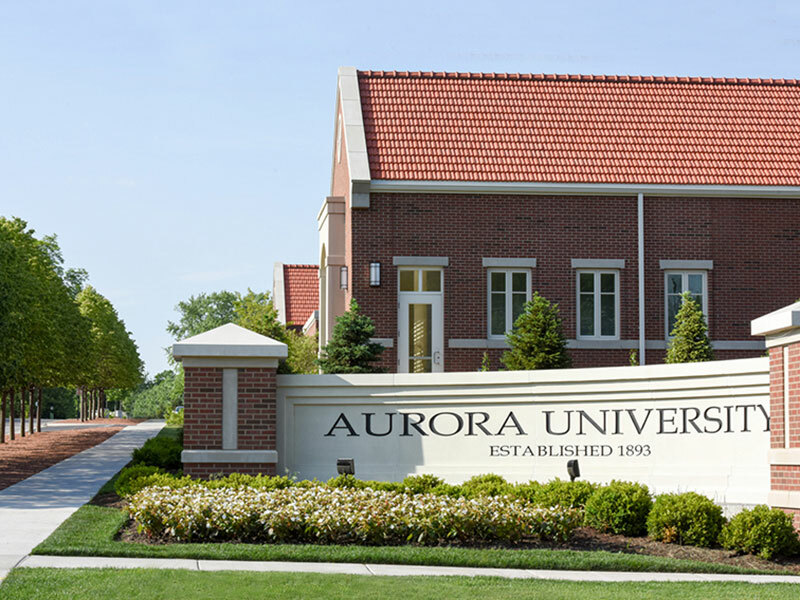 All this will be done on a safe, tree-lined campus nestled in a residential neighborhood with easy access to Chicago. This is where you’ll discover what matters. And build your life around it.